Bride by Catherine Langlois — The Wedding Co. 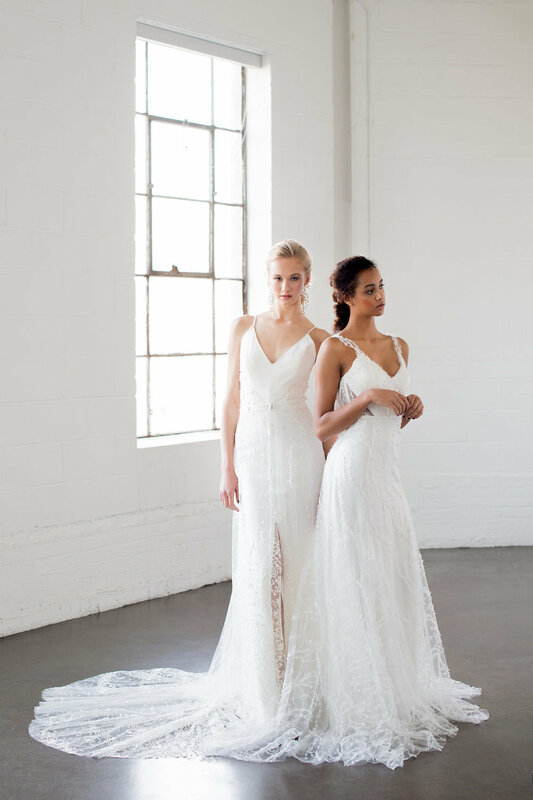 Designing dream wedding gowns for life's love stories. An obsession with the art and craft of couture dressmaking. The time honoured commitnent of love and devotion to another being. The understaning that every bride and ceremony is an individual. We are so inspired by our new collection coming out next March! Find out more about Catherine Langlois on her Instagram page.